Our range of products include piling machines. Owing to the vast experience and knowledge of this domain, we have been able to offer Piling Machines Machine to our valuable customers. Precisely engineered as per international standard, these machines are widely used for piling chana effectively. 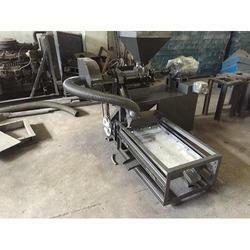 Manufactured from finest quality metals and alloys, these machines can be customized as per the requirements of the customers.